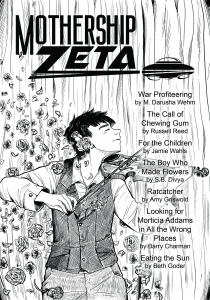 Mothership Zeta: Issue Six is out! It’s time for the sixth quarterly issue of Mothership Zeta, featuring another beautiful cover from Elizabeth Leggett. 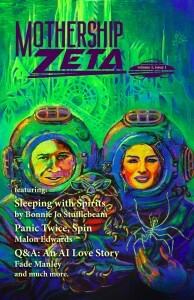 It’s time for the next quarterly issue of Mothership Zeta, featuring a beautiful cover from Elizabeth Leggett. 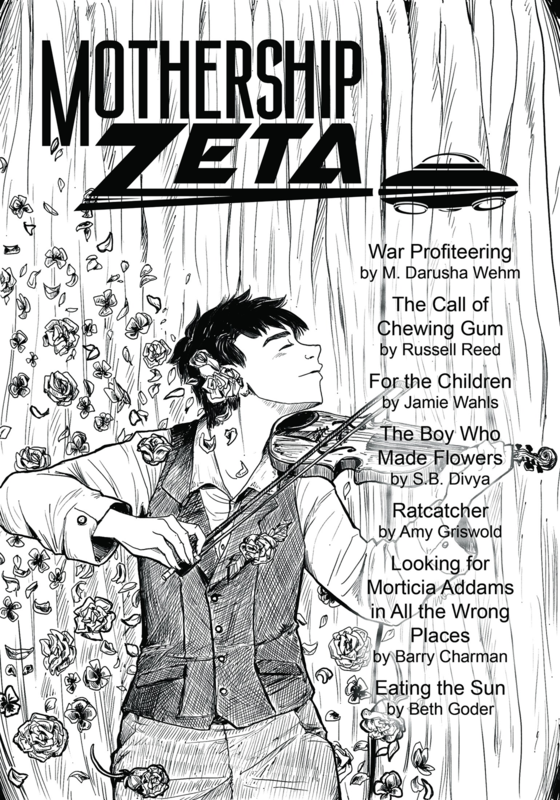 It’s time for the next quarterly issue of Mothership Zeta! We’ve got a beautiful cover from Wendy Xu. 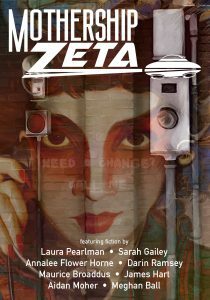 It’s time for the next quarterly issue of Mothership Zeta! 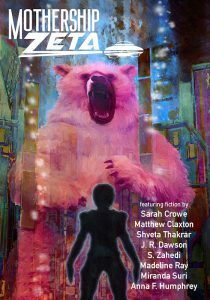 Our cover is by Hugo-award-winner Elizabeth Leggett, and our stories are awesome! 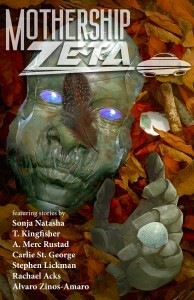 Issue 0 of Mothership Zeta is here! The issue is available for FREE via PDF. 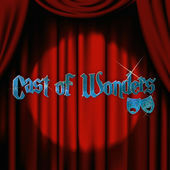 And as soon as the official website launches, we’ll have the stories up for free there. Here. Whatever. But we hope you enjoy! Please share far and wide. Extra thanks to our long-suffering designer, Mat Weller. EDIT: We failed to include that “Jackalope Wives” by Ursula Vernon originally ran in Apex Magazine in 2014. Apologies to Apex and Ursula; we have uploaded an edited file.